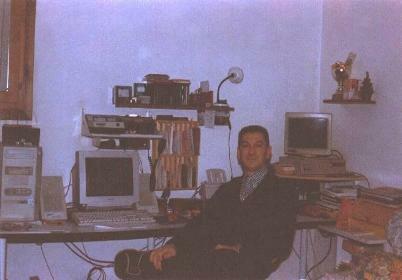 The station photo of Maurizio, BBS I3VICE, Dx call 1SP075. He works packet as bbs in Vicenza, where his node No1de makes links with many regions. A very good operator and Veneto Coordinator for the SP/G Network.